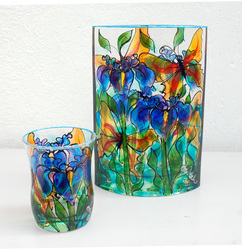 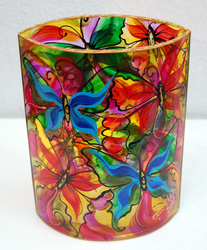 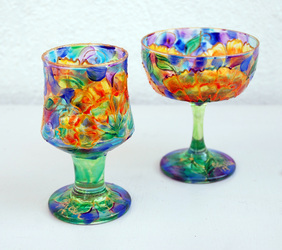 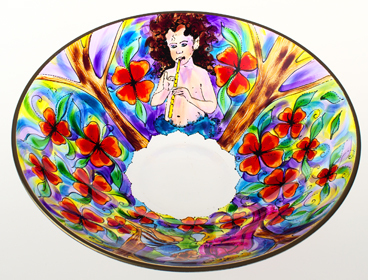 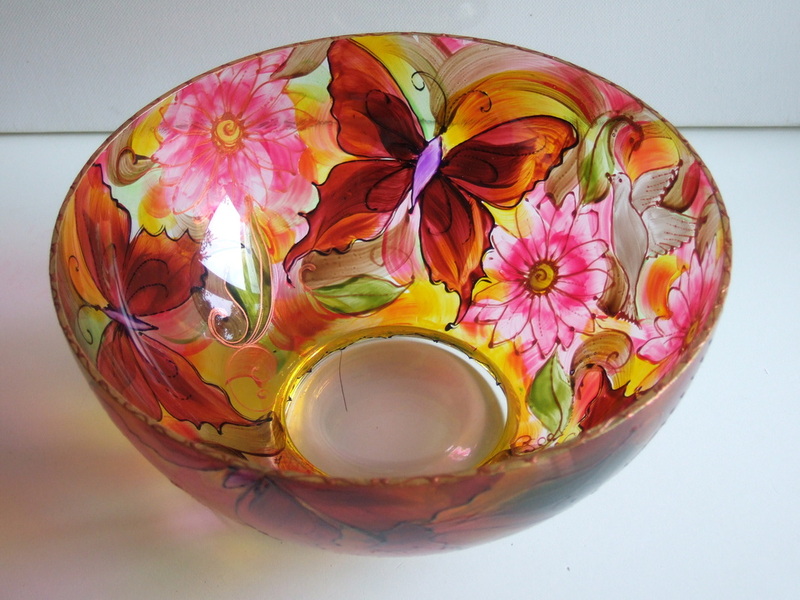 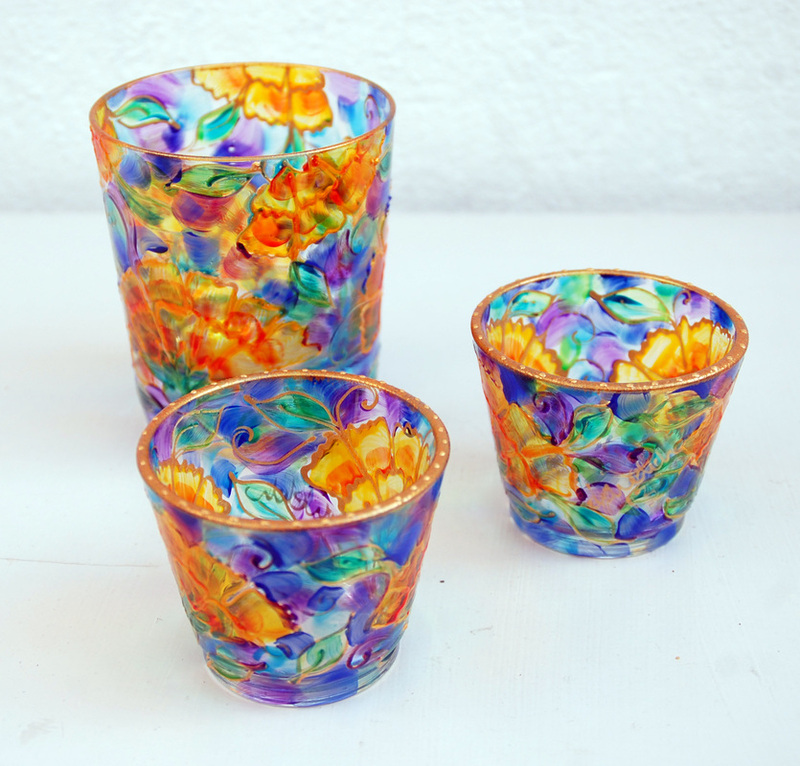 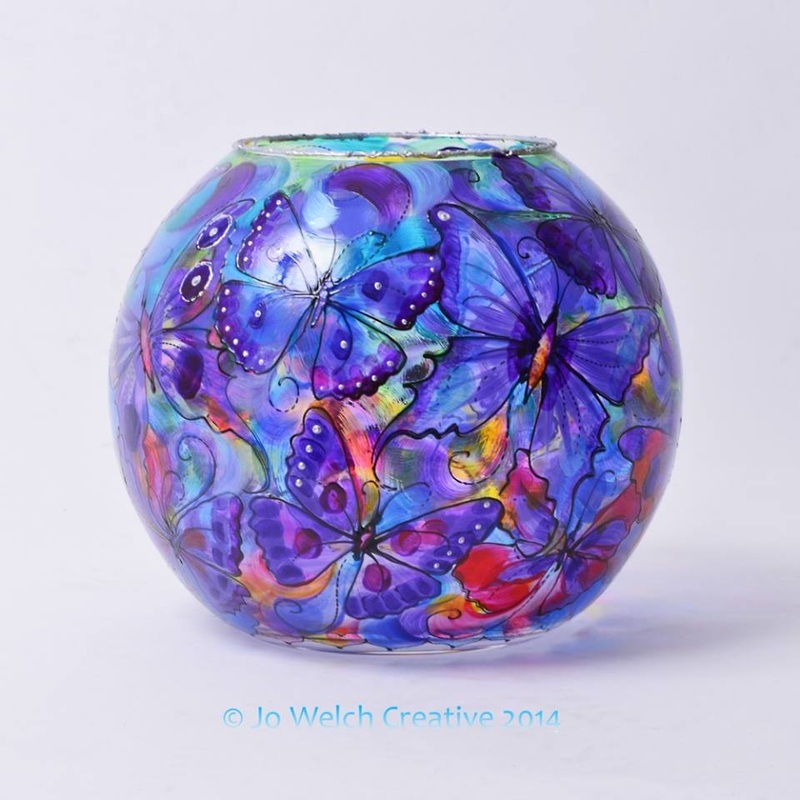 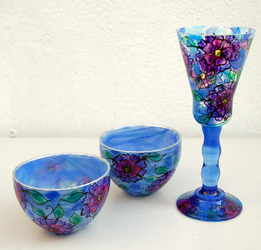 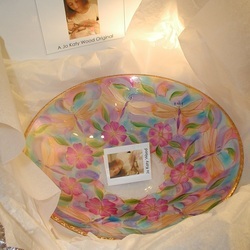 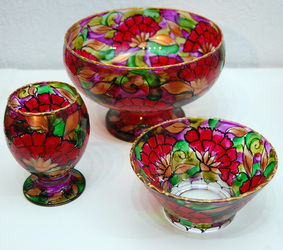 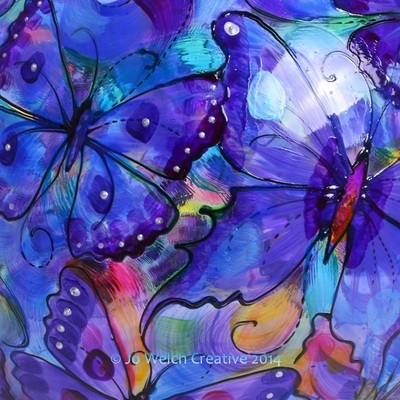 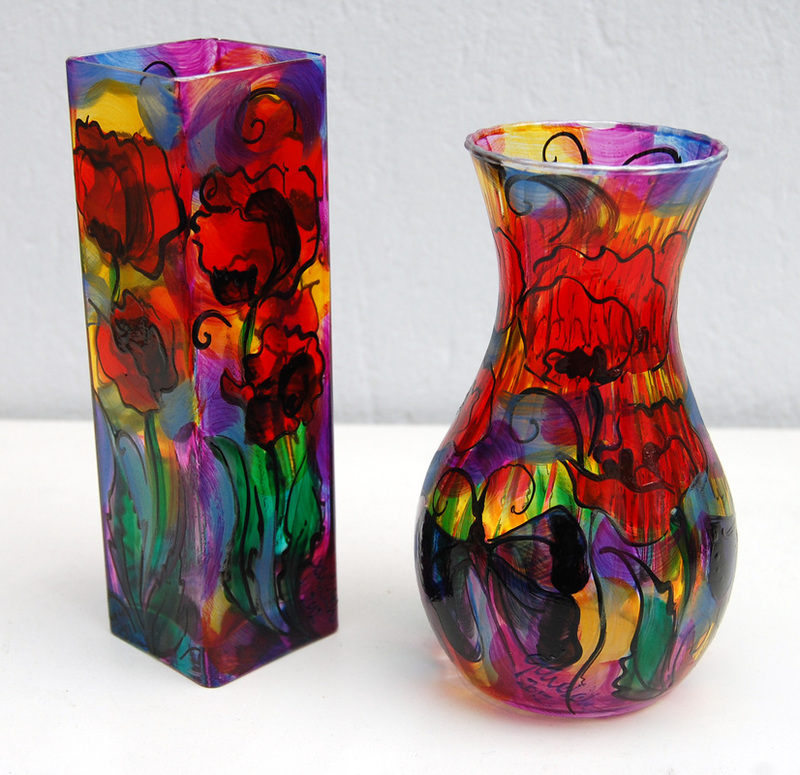 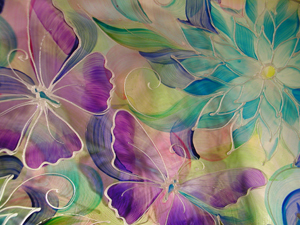 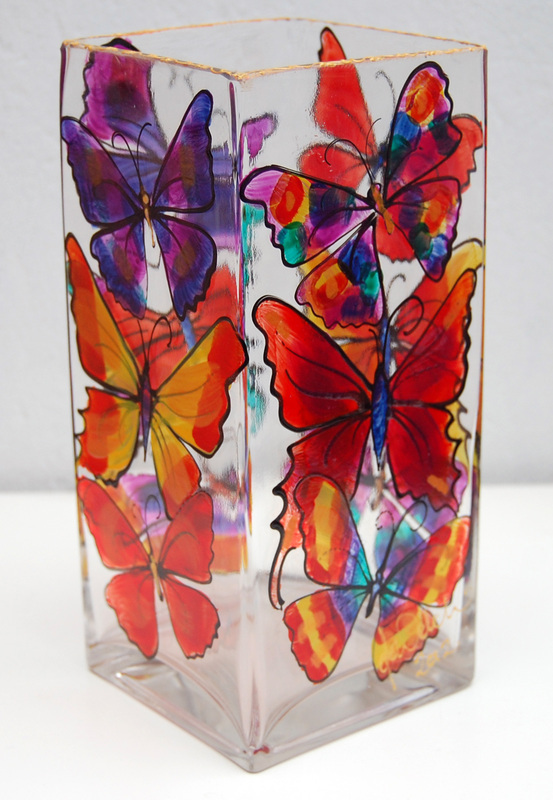 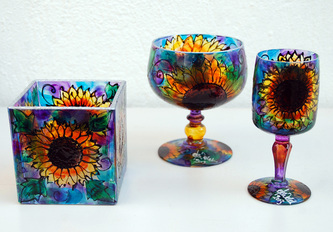 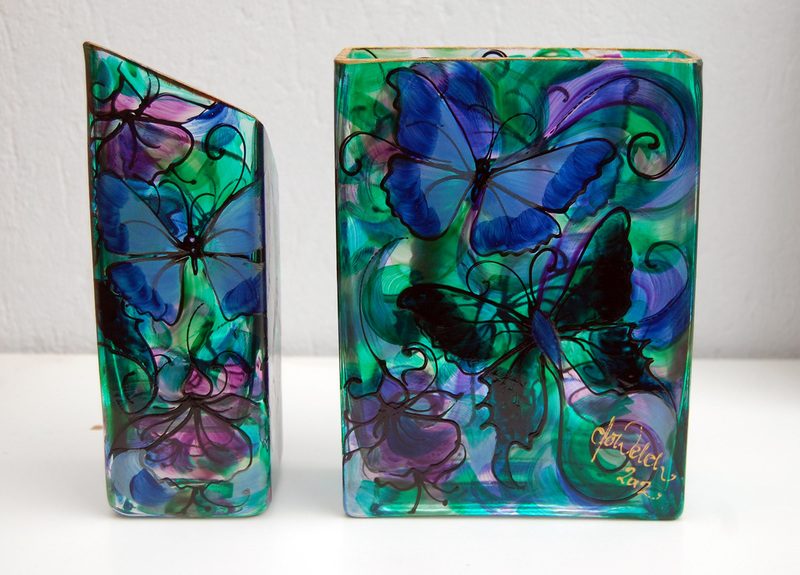 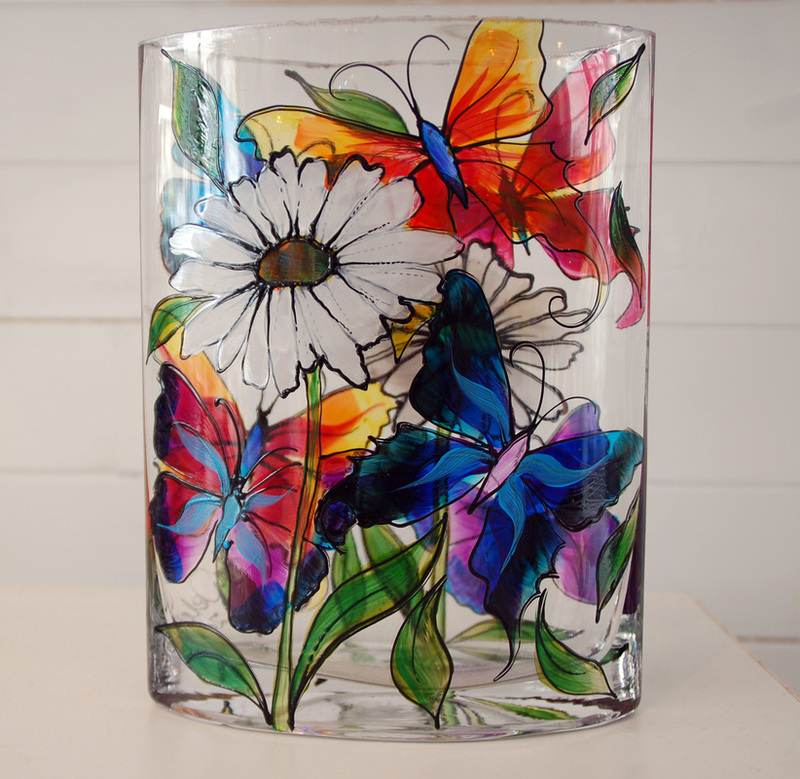 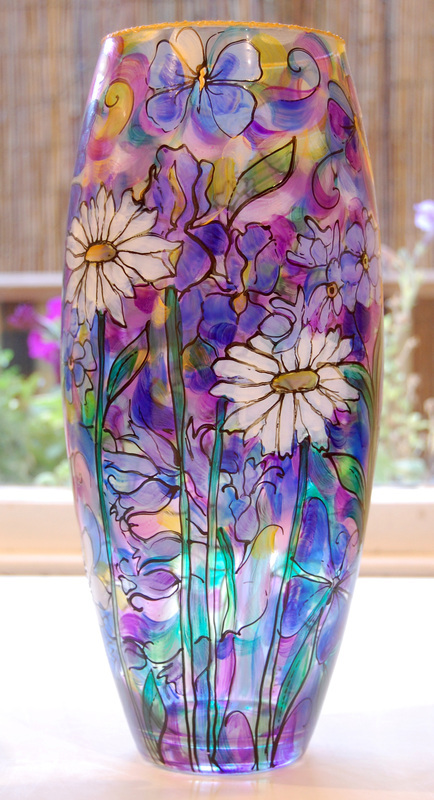 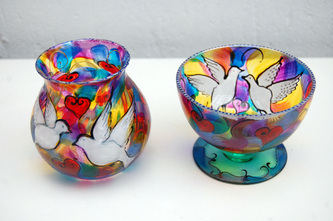 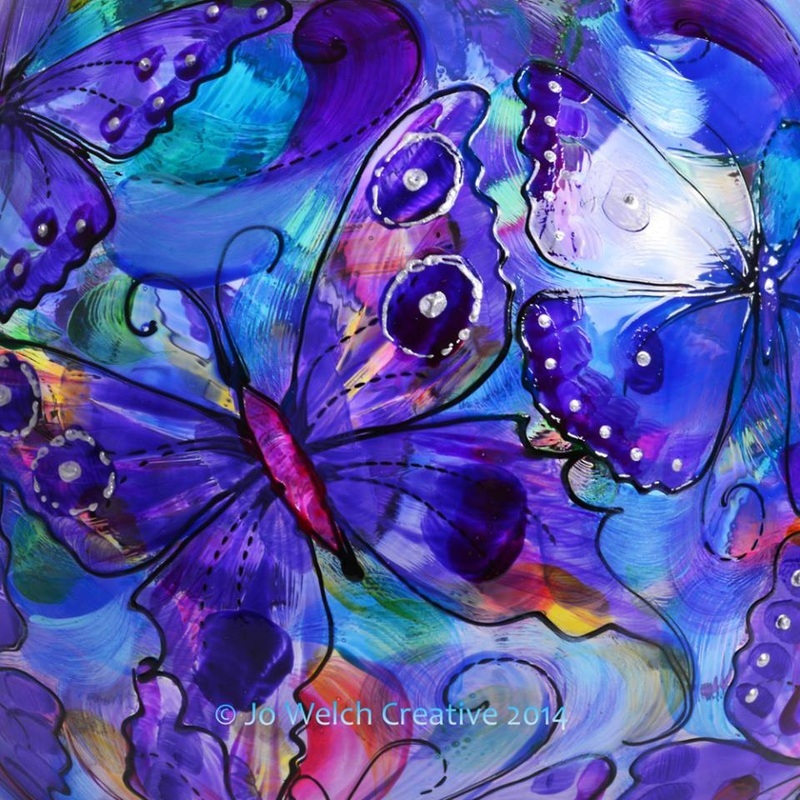 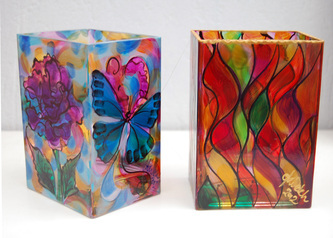 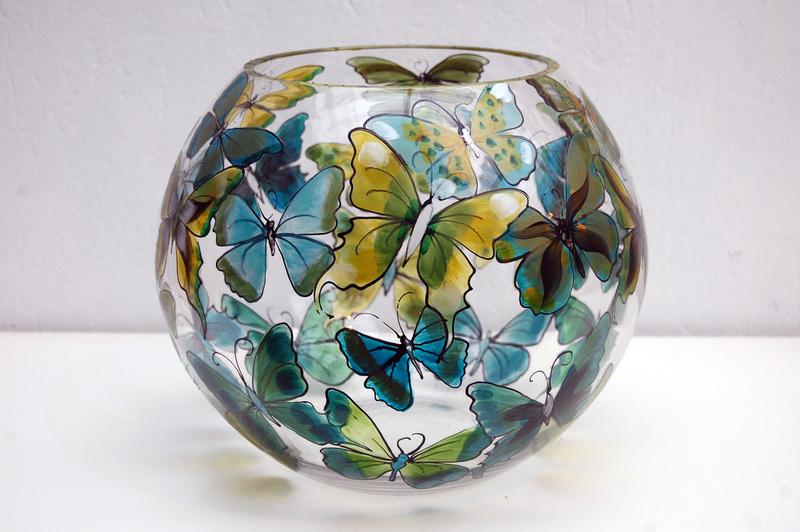 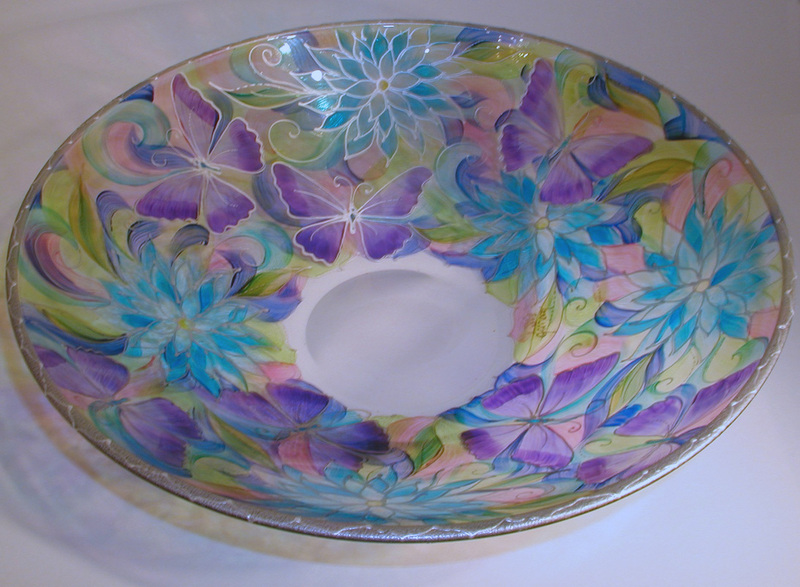 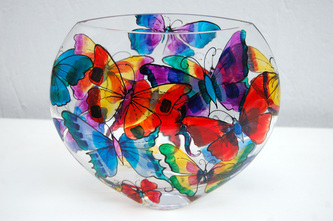 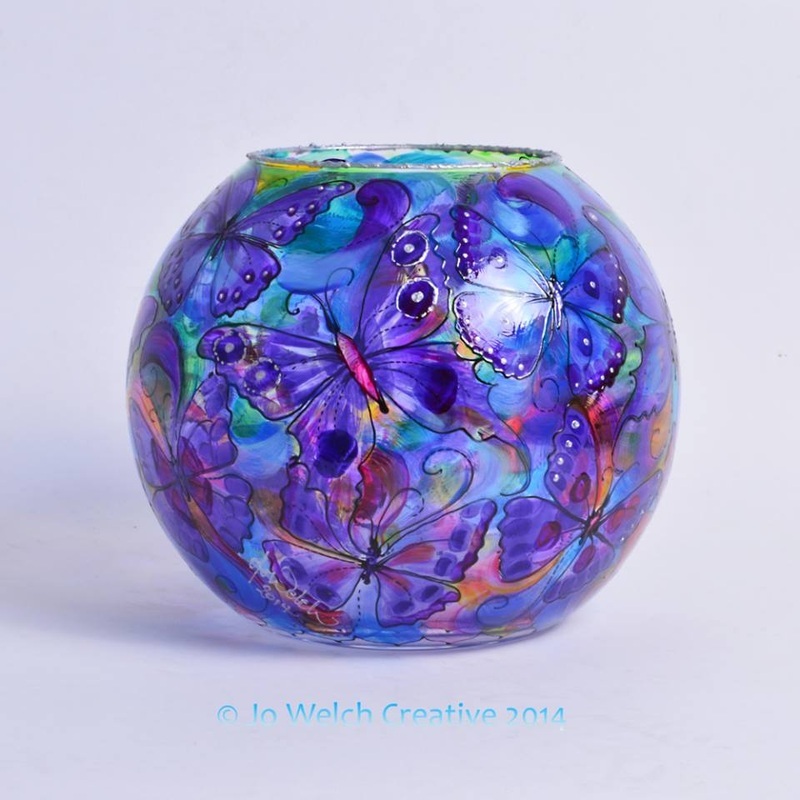 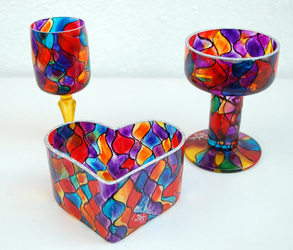 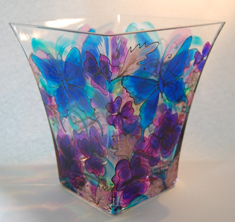 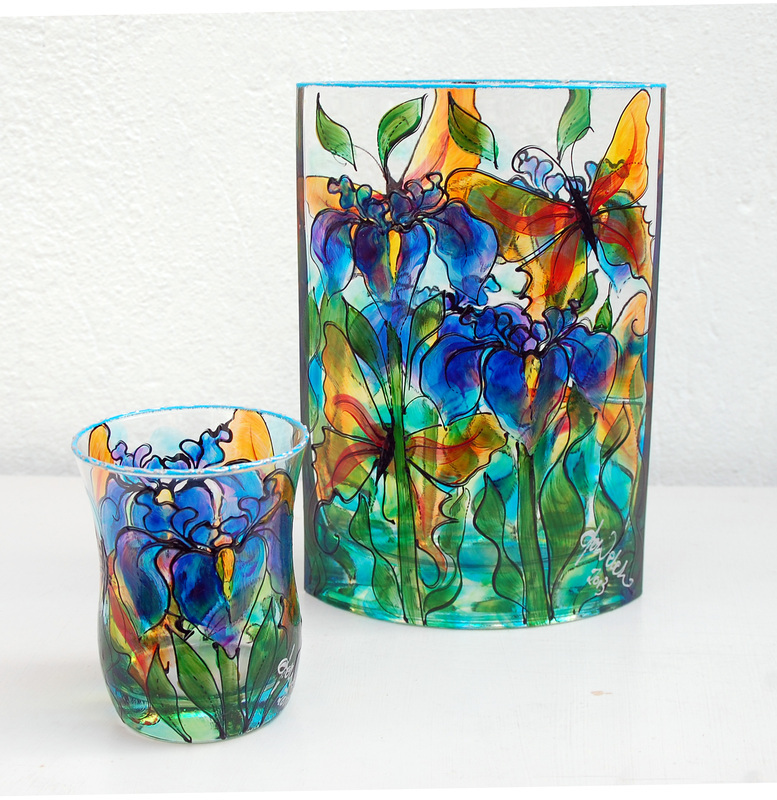 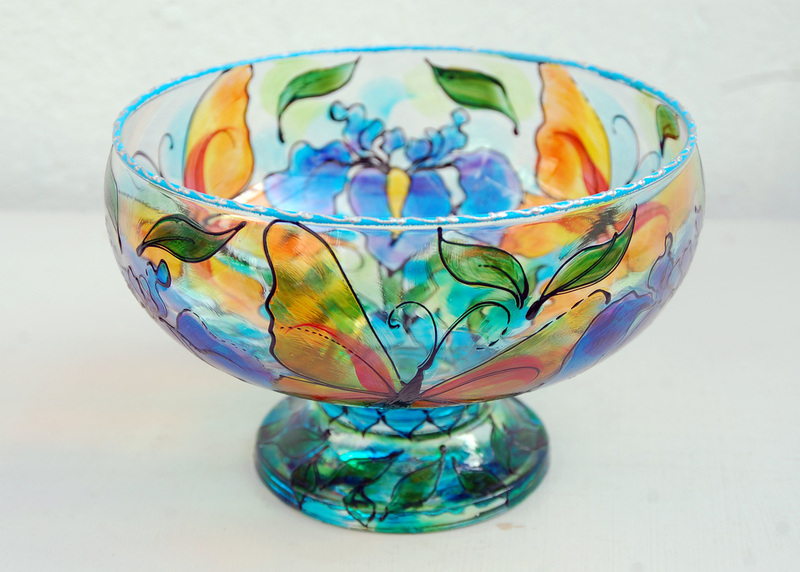 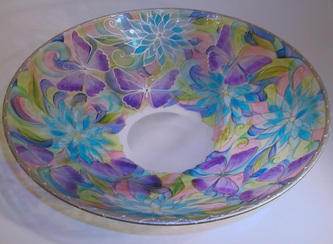 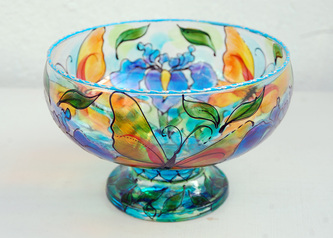 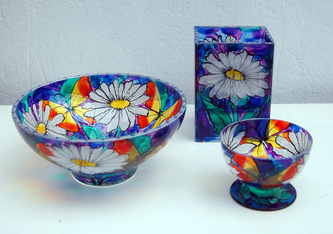 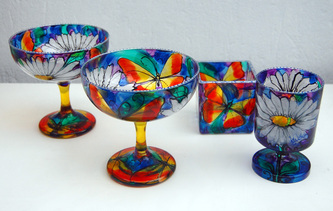 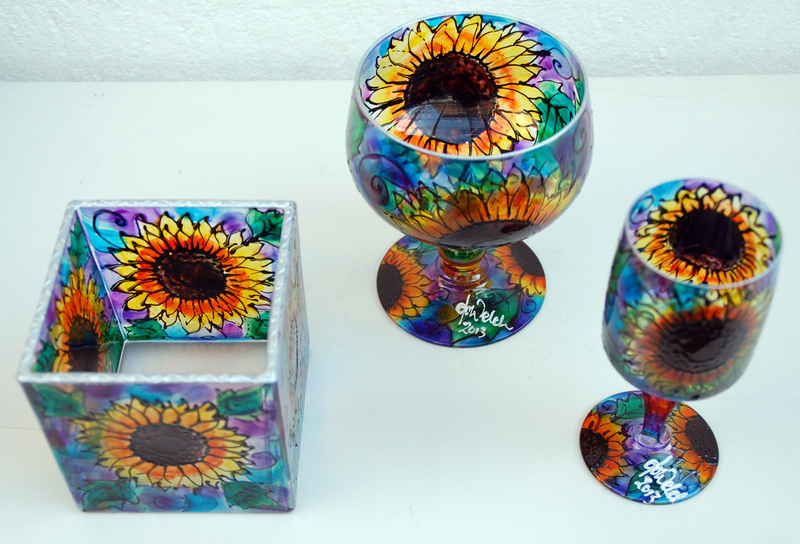 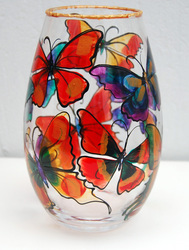 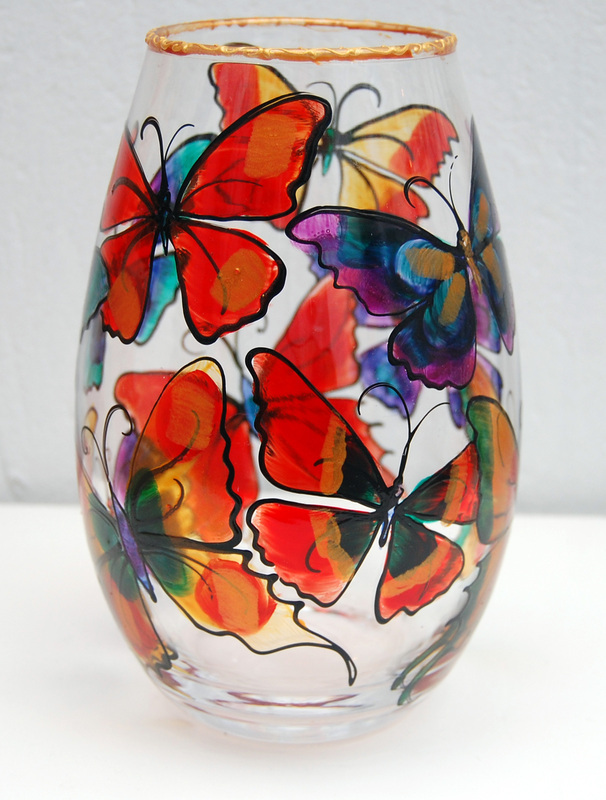 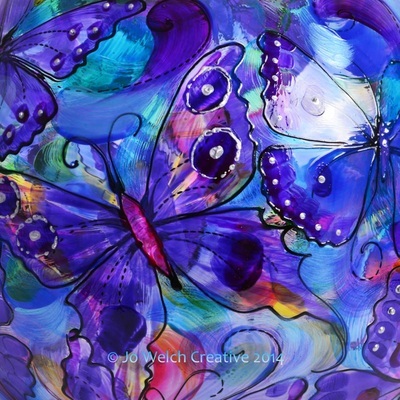 A Room Full of Butterflies is the new showcase for Jo’s evolving hand painted glass pieces. 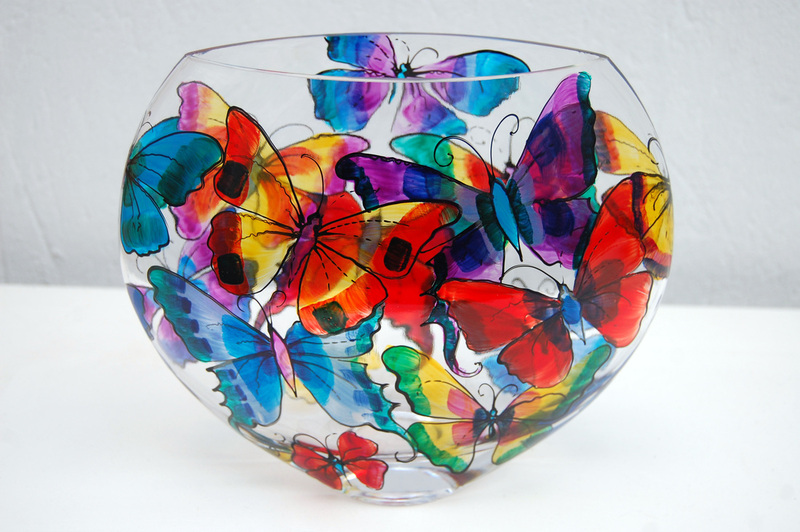 There is the opportunity to commission individual pieces for special occasions with particular themes, images and colours to suit your budget. 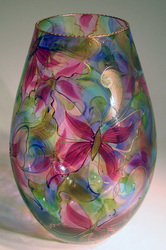 Please contact us for further information on this service which is available from the shop in Sherwood and also online.